Looking for ways to serve locally with GracePoint Wesleyan Church? Sign up to serve with one of our current Community Partner opportunities! Then be sure to bookmark the signup page, so you can stay involved with upcoming projects and events. Connecting with our surrounding community is a dynamic and foundational element of our mission at GracePoint to Encounter Grace, Grow in Grace, and Give Grace. Serving our local community is a pivotal outworking of our identity as a church. That means we are intentional about connecting in strategic ways. By supporting specific community organizations that share a commitment to life change, we can develop meaningful relationships and identify consistent service opportunities. The mission of the Brookings Backpack Project (BBP) is to assist children and youth in Brookings who may not have enough food to eat at home by providing them with easy-to-prepare weekend meals and snacks throughout the year. By helping to sustain these children, BBP seeks to promote their physical, cognitive and social development, and to enhance their overall sense of well-being. Option 1 Women’s Health Center helps women and families experiencing unplanned pregnancy to make the healthiest choices for themselves and their unborn children. Option 1 provides free pregnancy testing, parenting education, abortion information, pregnancy assistance, STD information, post-abortion counseling, and abortion alternatives. 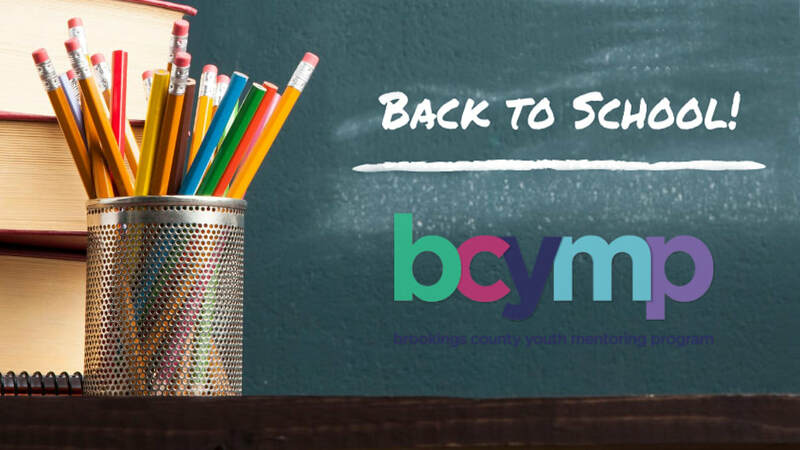 The Brookings County Youth Mentoring Program (BCYMP) promotes one-on-one mentoring to youth in the community. The program was developed to ensure all youth have the guidance and support of a caring, stable adult. The mentor relationship is intended to empower youth to reach their full potential as contributing individuals in their communities. 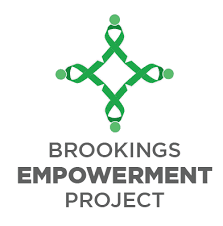 The Brookings Empowerment Project strives to empower caregivers and individuals with persistent mental illness by providing resources and support for those traversing the mental health care system in our community, empowering individuals to re-integrate back into community when the time is right, and working to reduce the stigma of mental illness. ​If you have any questions, or if there’s any additional information you can provide, please email communitylife@gracepointwesleyan.org, and we’ll be happy to help.